View All Aliner Ascape MT, ST & Camp Travel Trailer Floorplans! 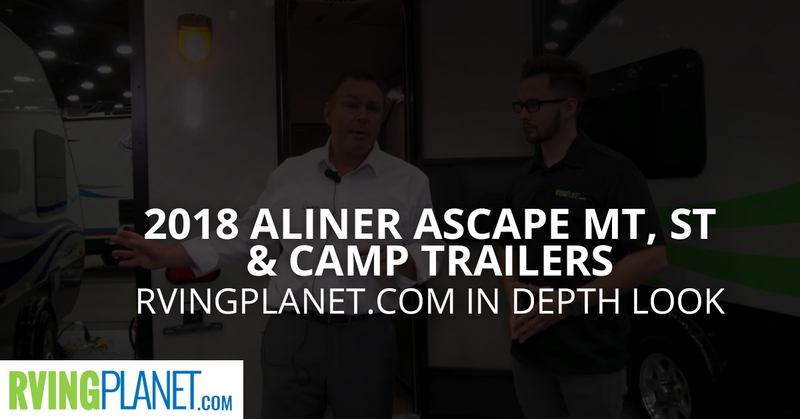 Nate: And we’re here to show you some of the new Ascape brands by Aliner. 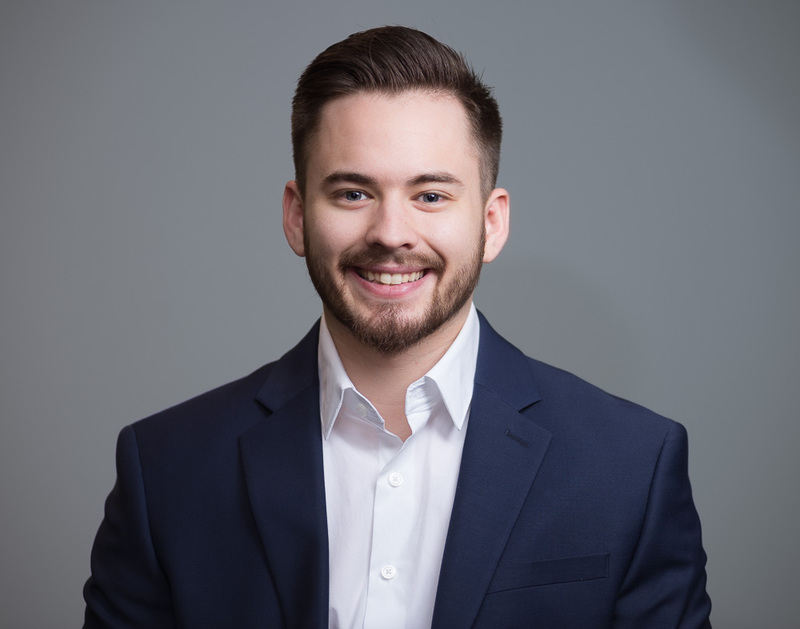 Brett: I’m Brett Randall, president and CEO for Aliner. And we’re excited here this week at Louisville to introduce three new sub-brands. The MT which is the latest weight scaled down model, also allows for some custom ability. The Ascape camp which has the features of refrigerator, sink, as well as a stove. And then we introduced shower toilet, the Ascape ST version, which we’re very excited. It’s got a full stand-up shower and potty. And then our traditional Ascape has become what we call now the Ascape A+. Nate: What do you love about the Ascape? Brett: Well, we love the headroom and the storage space that it has. It’s also lightweight. We have options for air conditioners, also options for solar panels as well. So it’s a towable by most vehicles, and we think it’s a nice common price point available to our retail customers. Nate: Describe to me who do you think would enjoy these Ascape models the most? Brett: Could be for a younger generation, just getting into camping. One or two, the millenials. And then typically we kind of say that we’re involved in getting everybody into camping, and then also finishing to mountain camping. So we have a lot of empty nester customers that may like the lifestyle and traveling the country. Nate: Because this is easy to tow around. Brett: It’s easy to tow around. It tows very well. It’s lightweight, so most vehicles can tow it. Nate: What are your top three favorite features about these? Brett: Well, that’s great. I mean, I think that the weights are our number one. We really focused on designing a product with structural integrity as well as that could be towable by most vehicles. And then the second is the breath of I think the floor plans, particularly in the shower toilet model we think we have a larger solution than most small travel trailers. And then the third most important we think is the ability to have that extended headroom with a unique step in design that we created, which is unique to our product. Nate: Thanks, Brett. And if you guys want to check out any of the Ascape by Aliner you can go onto rvingplanet.com.